Switzerland has become the fourth European country to join China’s ambitious global trade infrastructure project, the Belt and Road Initiative (BRI). The Swiss Finance Ministry announced that President Ueli Maurer is planning to sign a deal on cooperation with China under the new Silk Road project during his visit to Beijing later this month. Maurer, who is also finance minister, will pay an eight-day visit to China on April 22 with the Swiss delegation expected to attend the second Belt and Road Forum for International Cooperation that will take place in the Chinese capital. 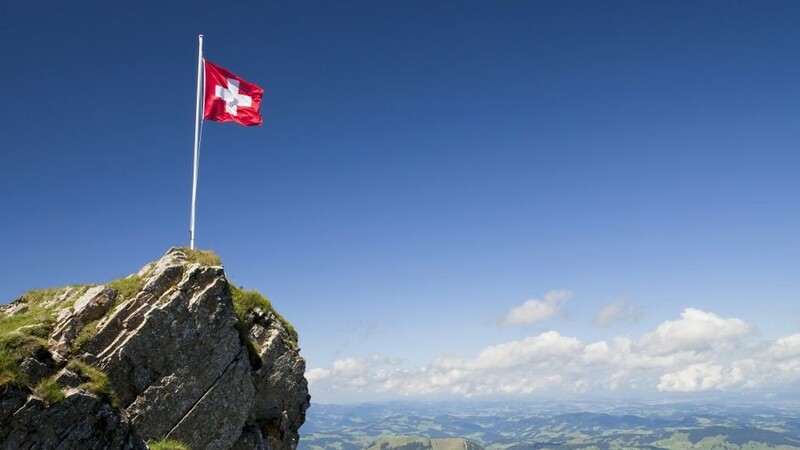 According to the Swiss Finance Ministry, the potential deal will strengthen trade and economic ties between the countries, promoting investment into minor infrastructure enterprises under the broader project led by China. “The aim of the memorandum is for both parties to intensify cooperation on trade, investment and project financing in third markets along the routes of the BRI, based on a catalogue of basic principles for cooperation and in line with international standards and legislation in the countries concerned,” the body said, providing no details. Switzerland is going to become the fourth Schengen-area state to sign up to the BRI. In March, Italy agreed to officially support cooperation with China in the framework of the multibillion-dollar project. Rome faced strong disapproval from France, Germany, and the US. Last year, Portugal and Greece signed a memorandum on cooperation with China under the Silk Road project.